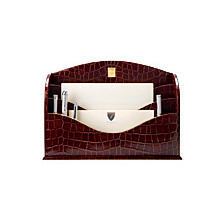 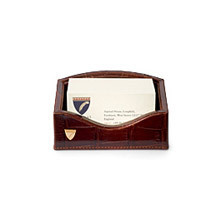 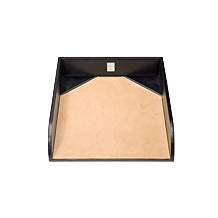 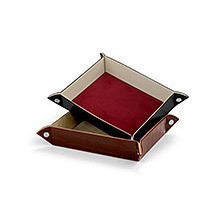 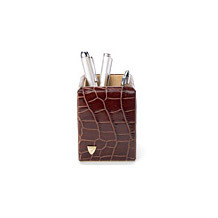 Organise and prioritise your desk area with our collection of beautiful leather office desk accessories. 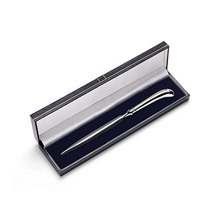 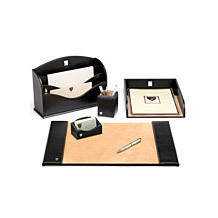 Our collection offers a range of options, allowing you to select the office desk accessories that will best work for you and in a style which will enhance your office or work space. 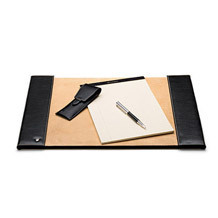 Dress your desk in true Aspinal style with a leather desk set, stationary rack, desk blotter, paper tray and pen pot all handmade in the finest Italian calf leather in a range of signature leather finishes.